diagonal screen, place the projector lens 2'-1" from the screen. Comments: The 8142WSS projector is ideally suited for producing up to 130" images in limited spaces. 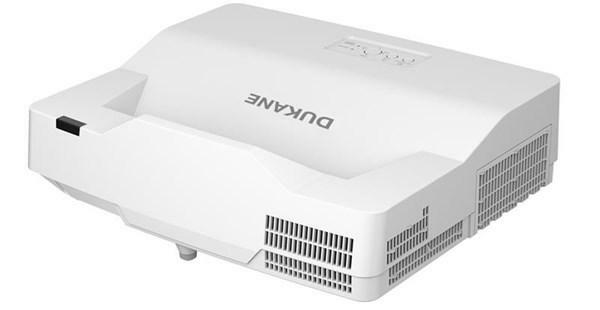 The Dukane ImagePro 8142WSS projector is manufactured by Hitachi as the LP-AW4001.